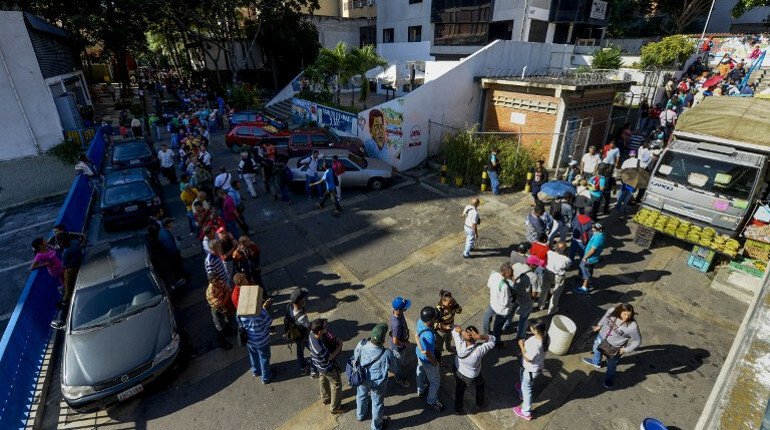 Venezuela's President Nicolas Maduro on Saturday pushed back the withdrawal of the 100-bolivar banknote to next month amid protests and chaos, news agency AFP reports. 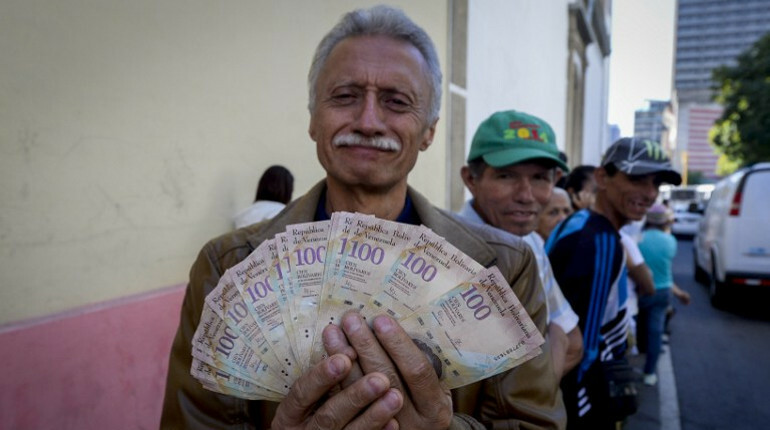 The 100 bolivar bills can now be used until January 2, Maduro said. The 100-bolivar banknote is the country’s highest denomination bill and until recently accounted for 77 per cent of the cash in circulation in Venezuela. 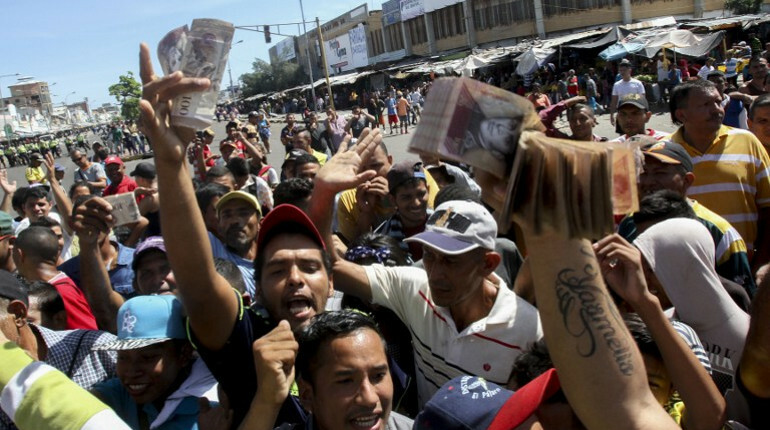 Angry protests erupted around the country as the reform left people without money. People stood in long queues trying to hand in or swap the old notes. Maduro claimed Venezuela had been the victim of international sabotage, which had prevented new 500-bolivar currency notes arriving in time, the BBC reports. Currently, Venezuela has the world's highest inflation rate. According to an IMF forecast, the inflation rate is set to hit 475 per cent this year. The government is trying to introduce new bills in denominations up to 200 times higher than the old ones. Maduro said the scrapping of the 100-bolivar note was necessary to prevent smuggling by gangs who hold more than 300 billion bolivares worth of currency, most of it in 100-bolivar notes, according to BBC.